Can go anywhere a wheelchair can fit. Google has launched StreetView tricycles in Australia. The pedal powered versions of its StreetView vans are able to capture images in places where cars are barred - such as Taronga Zoo. This is the first time Street View bikes have appeared in the southern hemisphere, according to Andrew Foster, a product manager at Google. 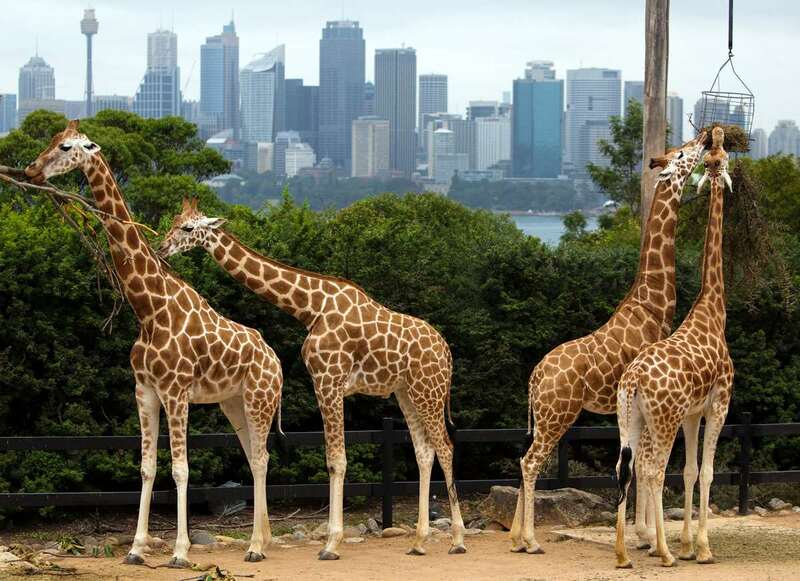 "We are working with Taronga Zoo to collect inventory of the zoo, which will be the first site in Australia," he said. According to Foster, the "imagery system on the tricycle is the same as we have in the street view cars. The biggest difference is that we are not limited to driving on roads - the bike is smaller than a car and can fit anywhere a wheelchair can fit. "A lot of those areas are public areas - such as a university campus - and others are private areas such as Taronga zoo, where we have permission from the owner," Foster told iTnews. In terms of privacy, Foster explained that all images captured by the tricycles will go through the same policies applied to images captured by the vans. "Every image has a link to report issues. We will blur out any recognisable faces and we don't publish the time a photo was taken," he said. 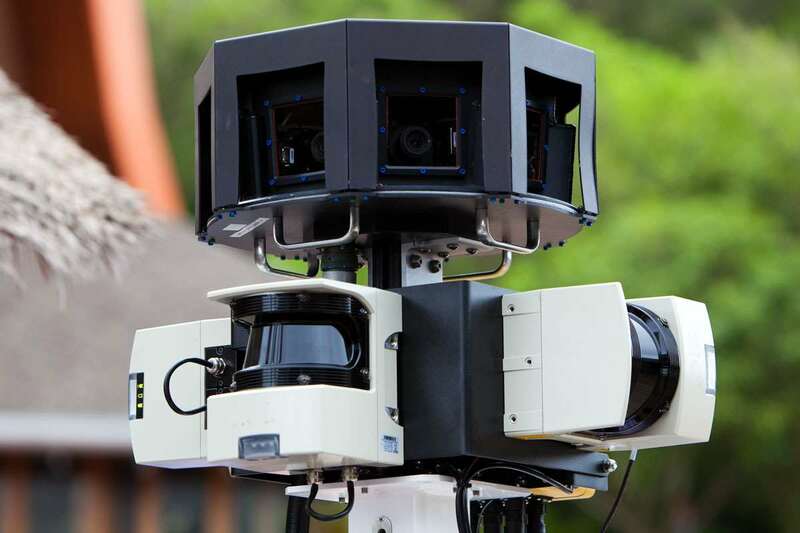 Google is already using this technology in the US, UK, Japan and Singapore. The first place to be captured by the tricycles was Legoland in California. Australians will be asked to vote for locations they would like Google to capture using the tricycles. Images of Taronga Zoo will be available on Google Maps "later this year". Giraffe's home will soon appear on Google StreetView.